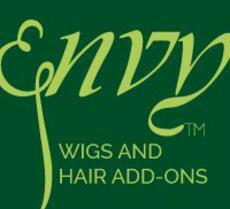 We take pride in our wide selection of quality products. 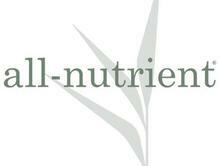 All of the products we offer are from trusted brands and can be delivered to you within 3-5 business days. GKhair is much more than just a name. It's a brand with a promise. 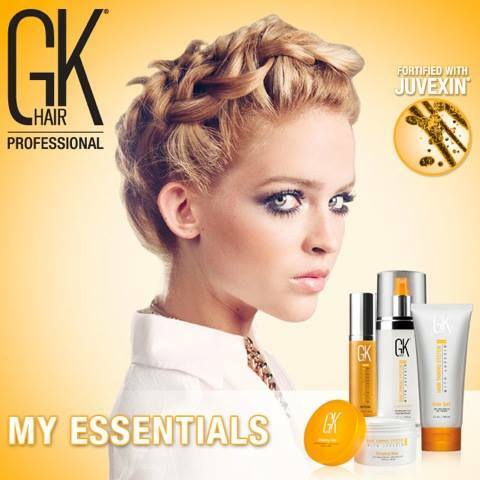 A promise that your hair needs will be fulfilled.GKhair is the first and only company to harness the beauty benefits of Juvexin. Derived from sheep wool through an environmentally-friendly process, Juvexin is delivered to the hair in its natural state. Soft, touchable, comfortable and so well fitted, the only thing anyone else will notice is hair they wish they had. 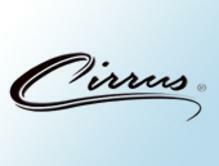 At Cirrus Hair Centers we are committed to the latest developments in hair replacement - to assure our clients and hair replacement associates with the ultimate in natural hair replacement and to provide the highest standards in products and services.Cirrus makes all its products with a purpose in mind.